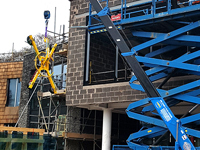 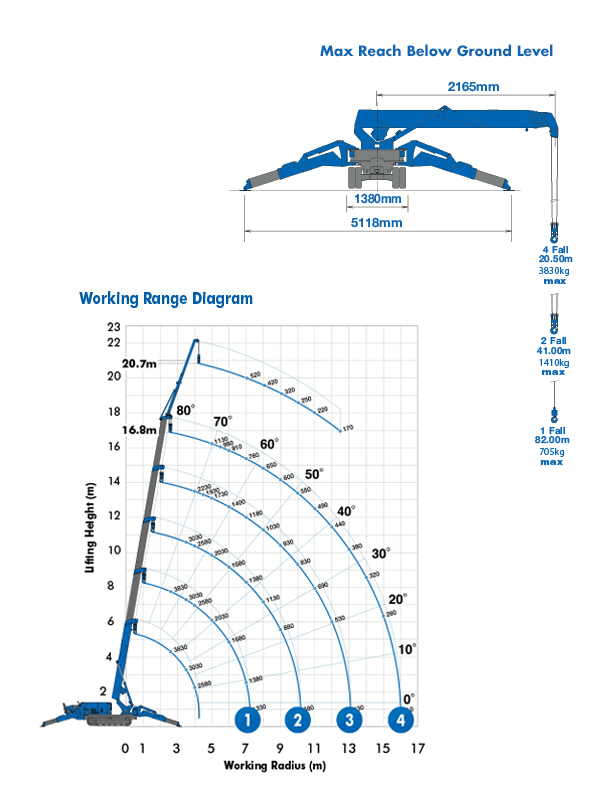 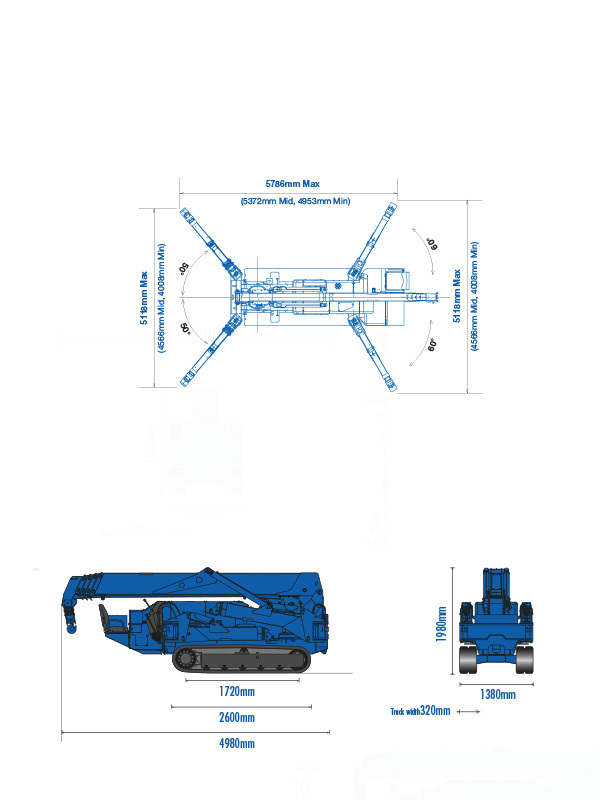 The Maeda MC405 mini crane is a powerful mini crane with 3.83t lift capacity with a fly jib that increases maximum tip height from 16.8m to 20.7m. 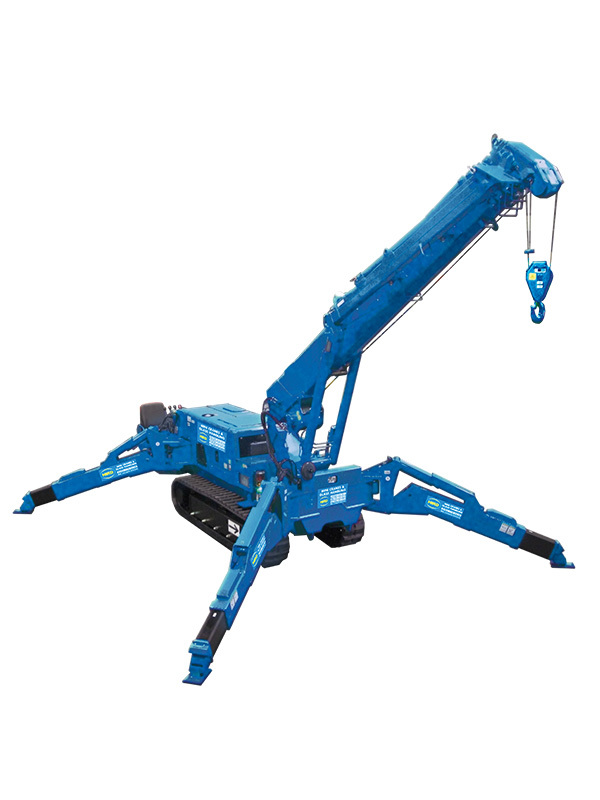 This mini crane has a useful 500kg pick and carry function. 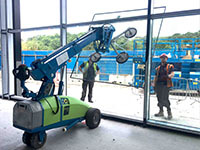 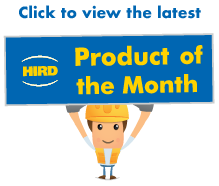 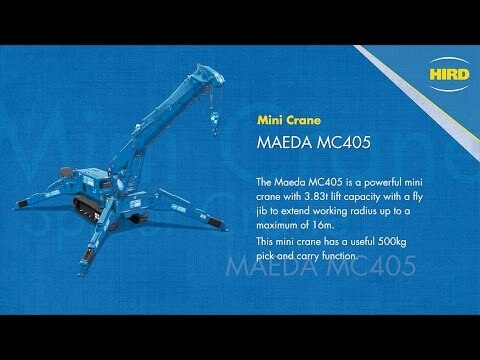 The Maeda MC405 mini crane is a key machine in the Hird mini crane hire fleet. 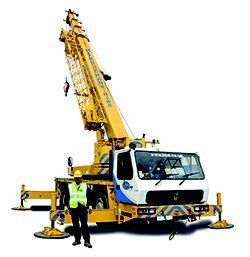 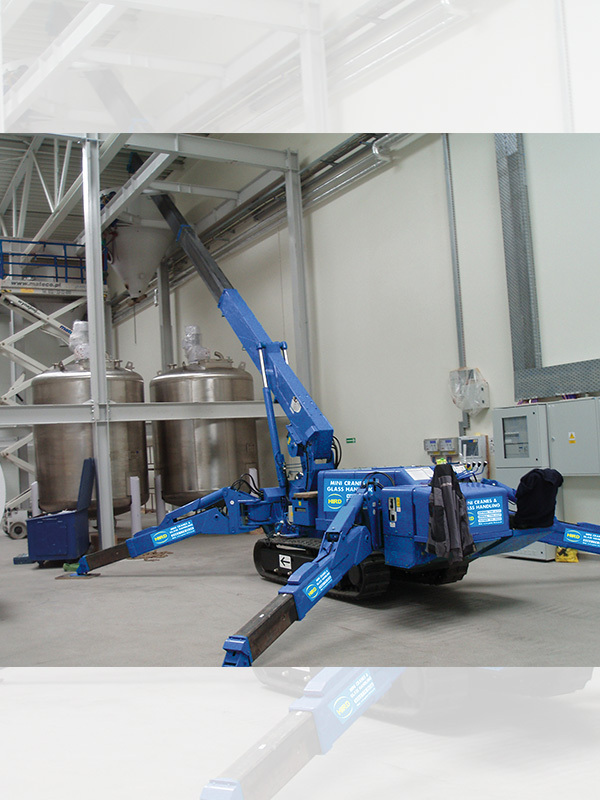 It can be combined with a range of mini crane attachments to carry out a wide range of tasks that require materials lifting and handling. 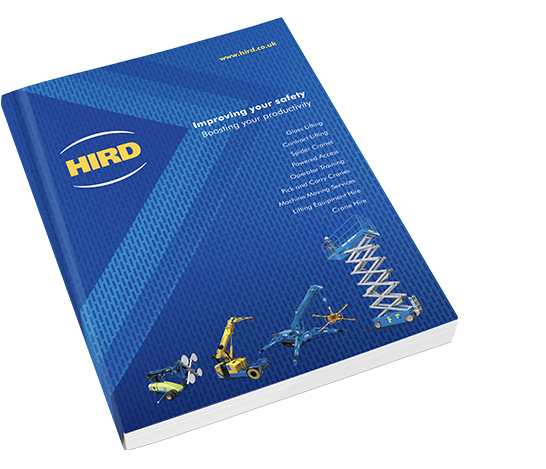 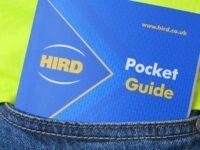 Hird can provide fully-trained mini crane operators, experienced in all the sectors above, to fulfil your lifting needs.